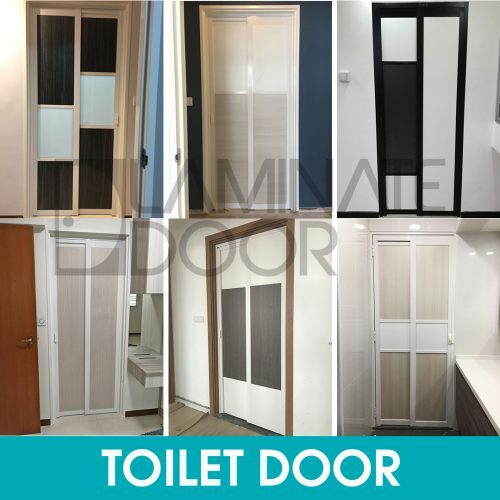 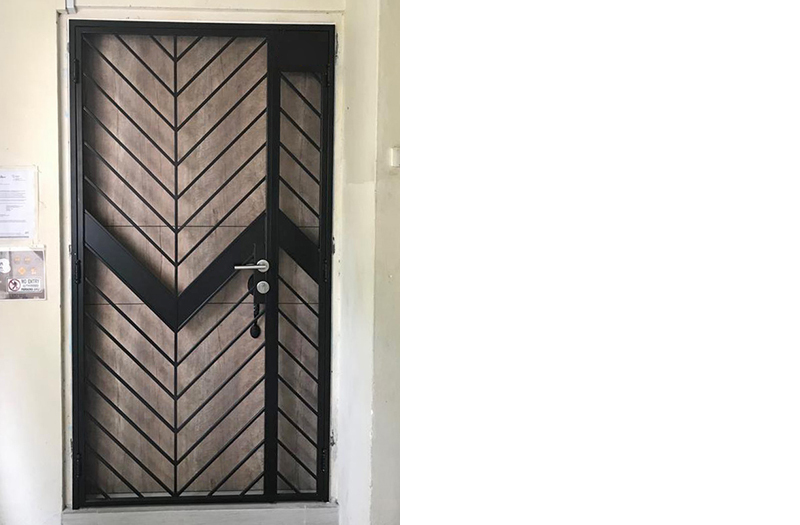 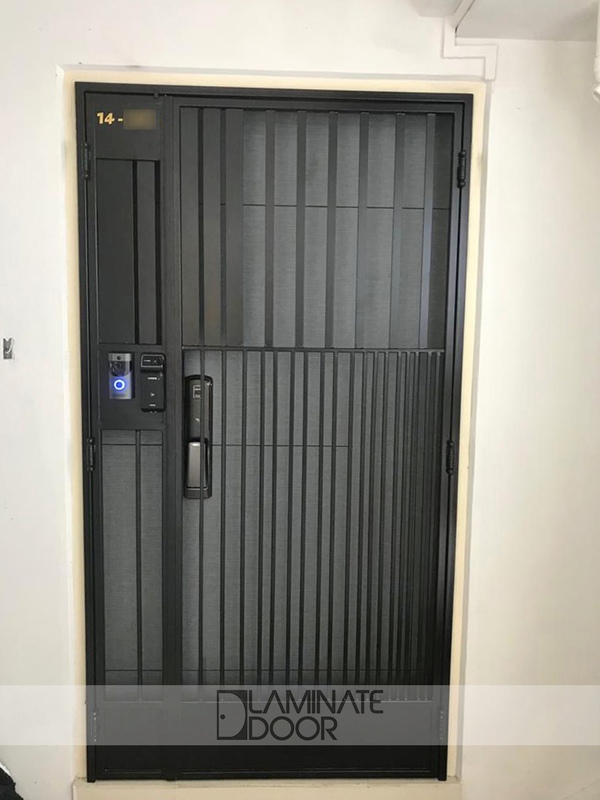 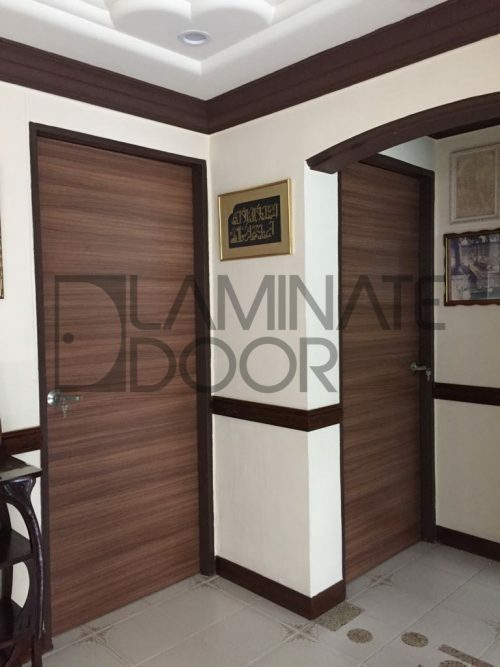 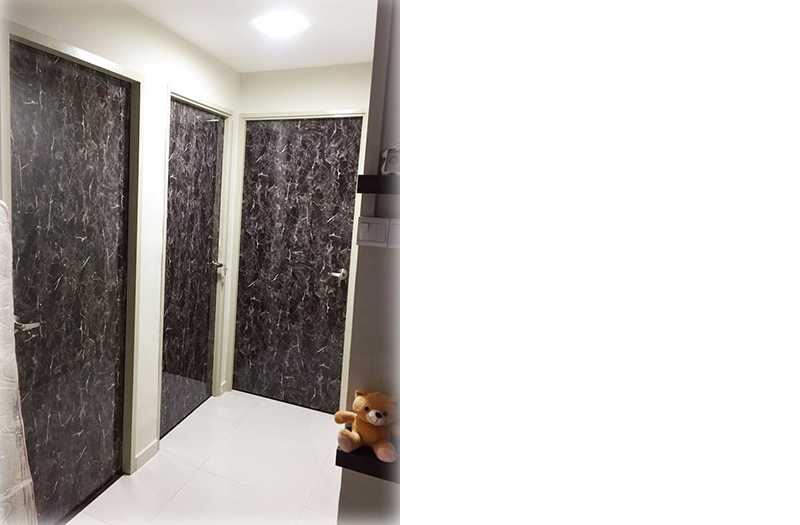 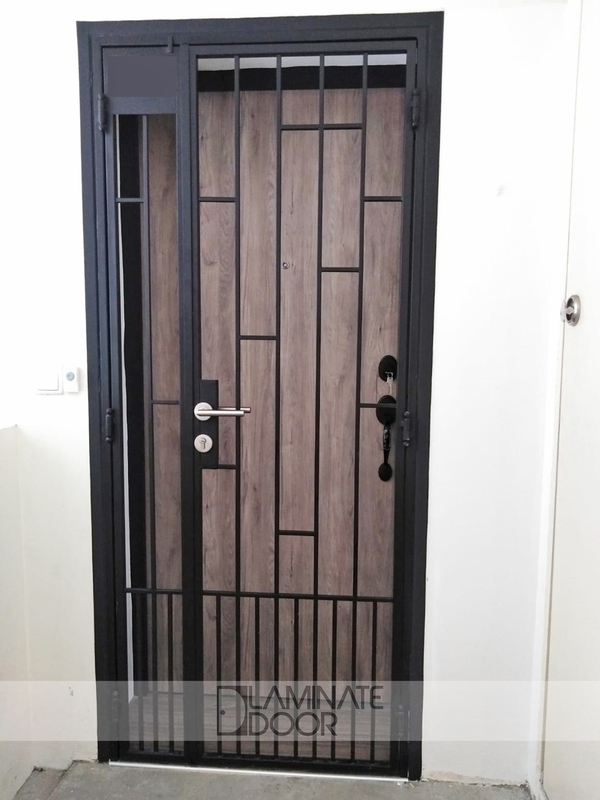 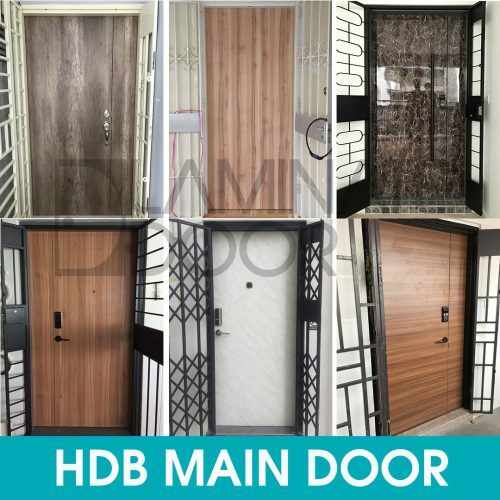 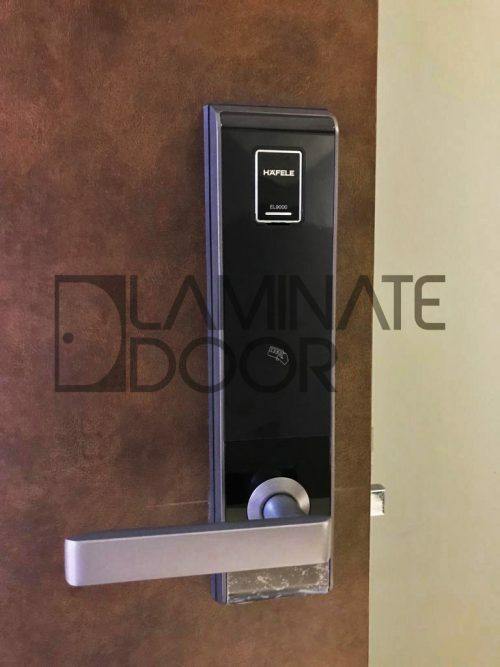 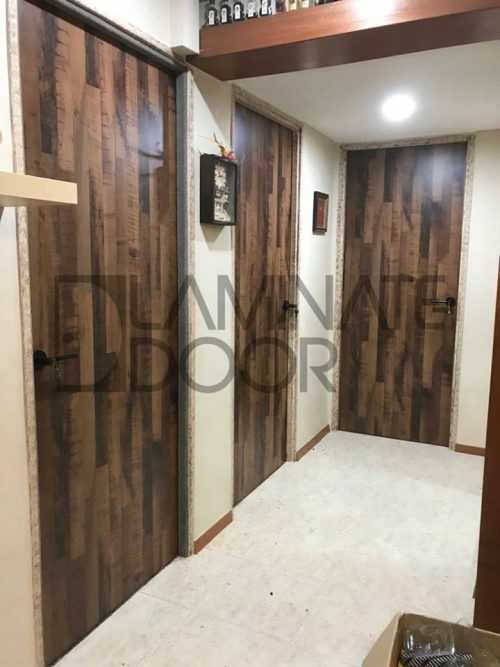 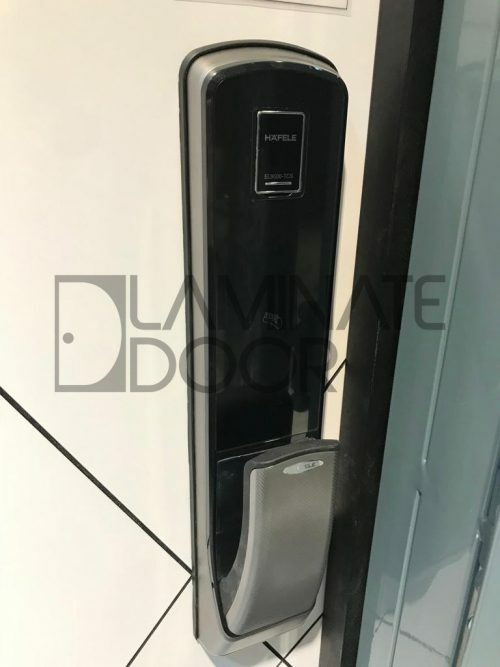 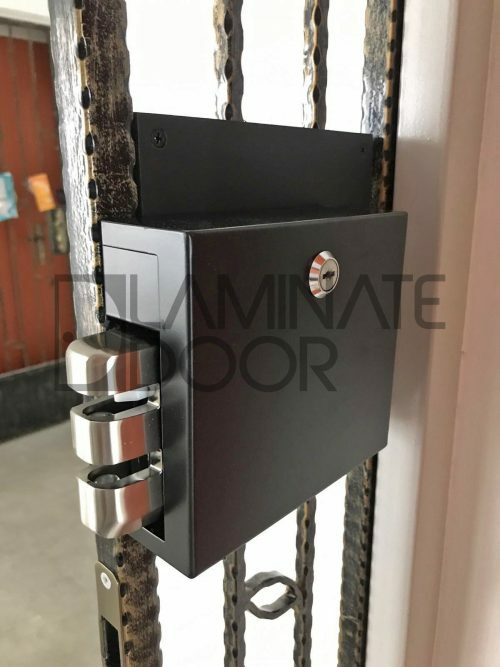 Laminate Main Door with better water resistance & scratch resistance. 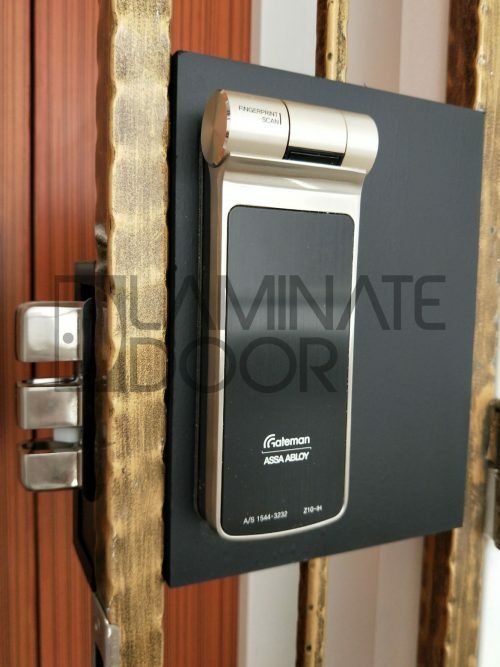 Change for the longer lasting door with water & scratches resistance. 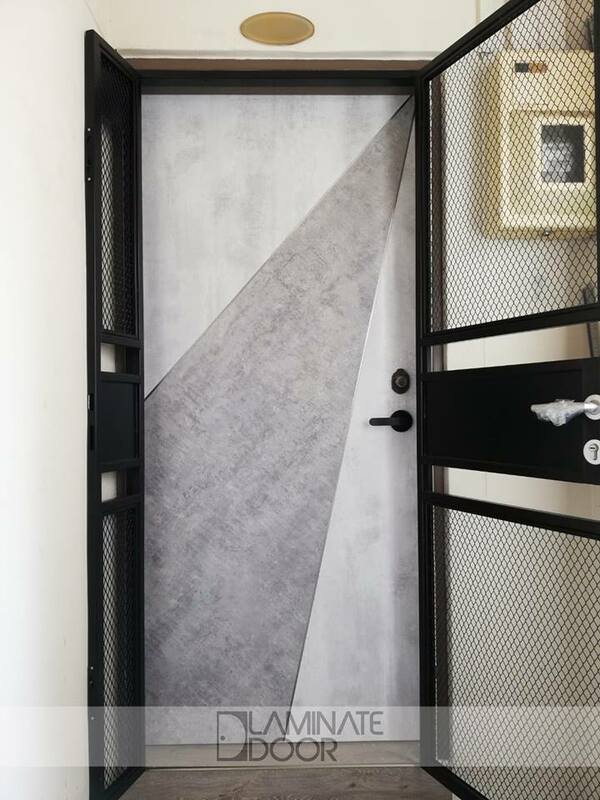 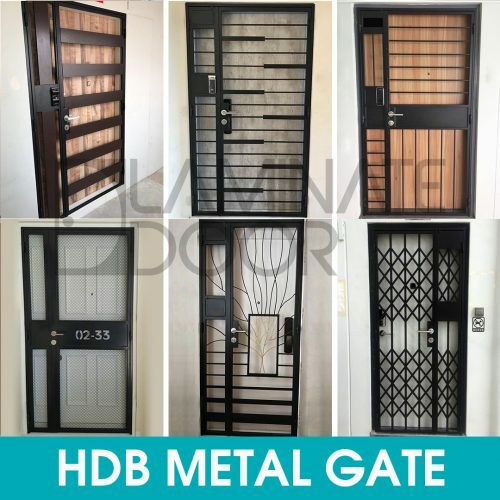 Get the latest modern design mild steel gate. 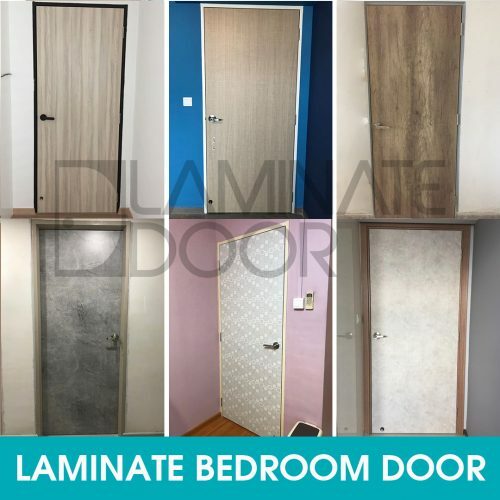 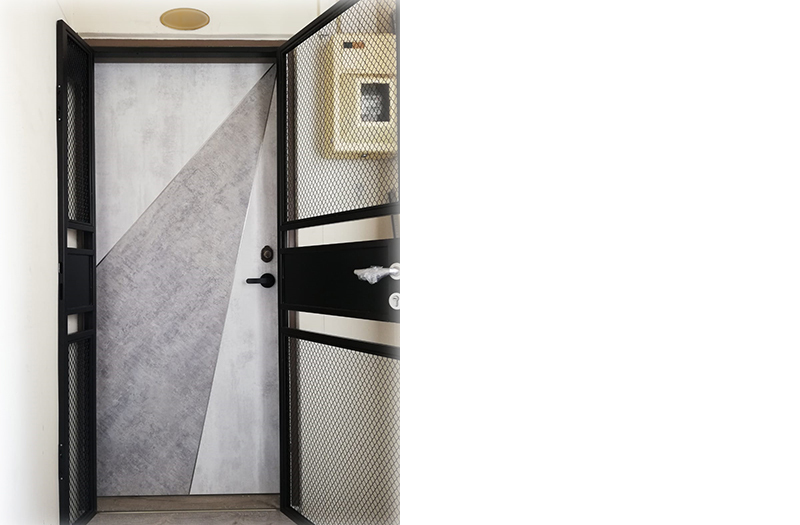 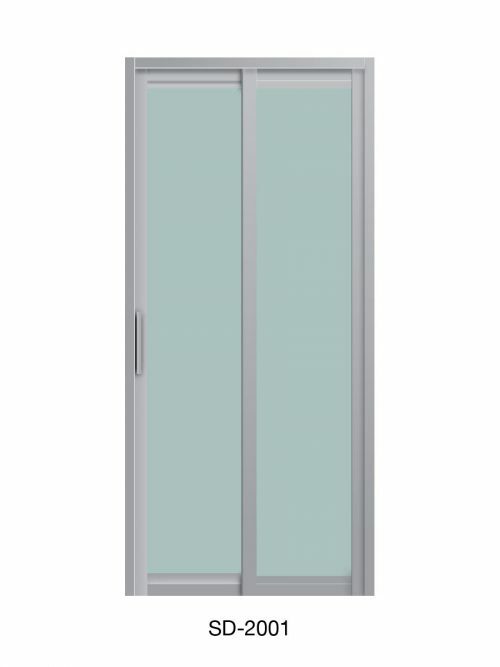 Laminate Door has many beautiful door design for you to choose. 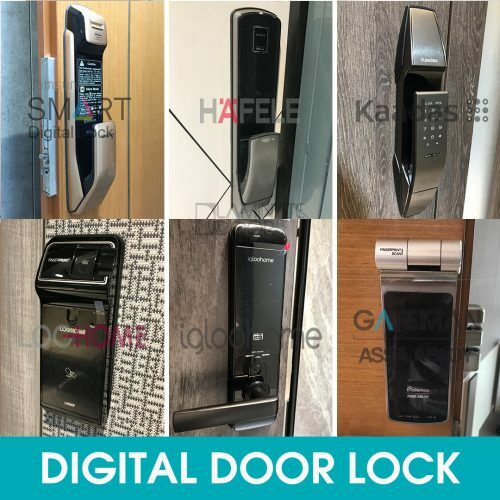 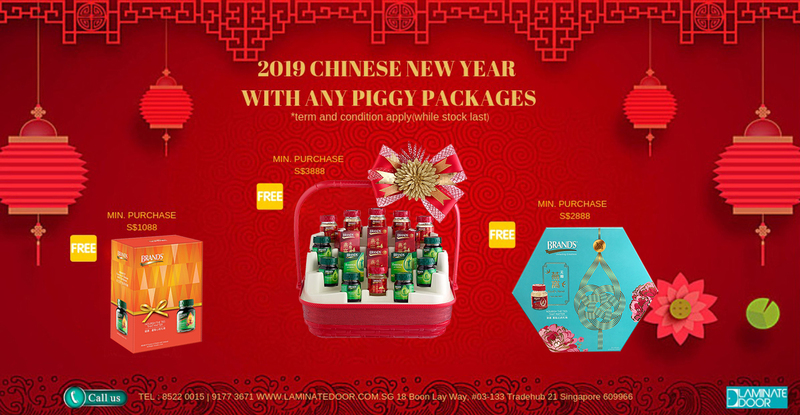 Get the latest update by visiting our blog post.